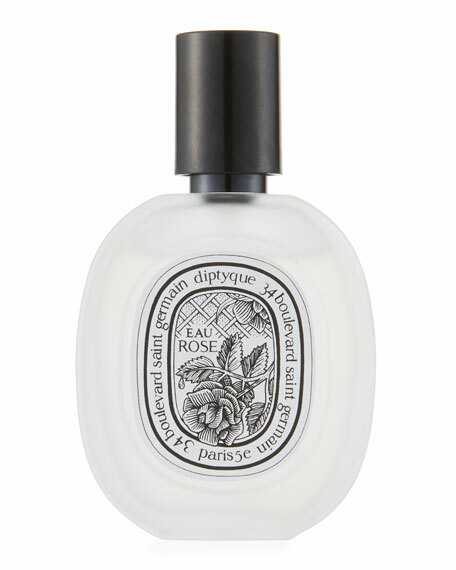 Discover Eau Rose hair mist, a delightful reinvention of a centuries-old tradition. Add softness and shine to your hair while giving it a delicate touch of scent. For in-store inquiries, use sku #2544984.